I guess this makes me feel a bit better, but wouldn't it be great if they were in Keyeast together??..... Sigh....I suppose it's too complicated ...what with 5 members and each with considerations of their own...family and friend's input and advice....not to mention possible continuing hold and influence of DSP. For Keyeast to take this stance, then Leader did a lot of discussion and negotiation with Yong Joon ssi and Keyeast management to make sure of Keyeast's full support on SS501 activities as a group. I'm touched that he has done this, it would probably be much easier for Leader just to sign himself in with out ensuring future SS501 activities, without thinking of his SS501 brothers...without thinking on the unity of SS501....without thinking how lost TripleS will be with out SS501 [we'd lose our identity !!]. 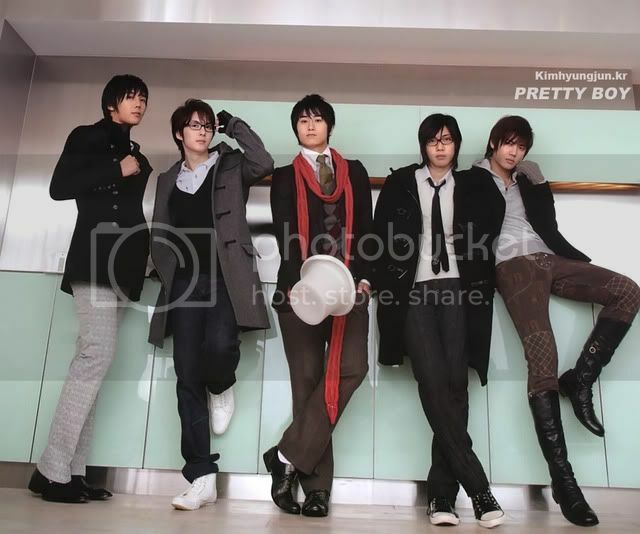 Hyun Joong is a good Leader, a true Leader of SS501....Let's hope Heo Young Saeng, Kim Kyu Jong, Park Jung Min and Kim Hyung Joon will follow his lead .....will also make wise choices for their future and the future of SS501. 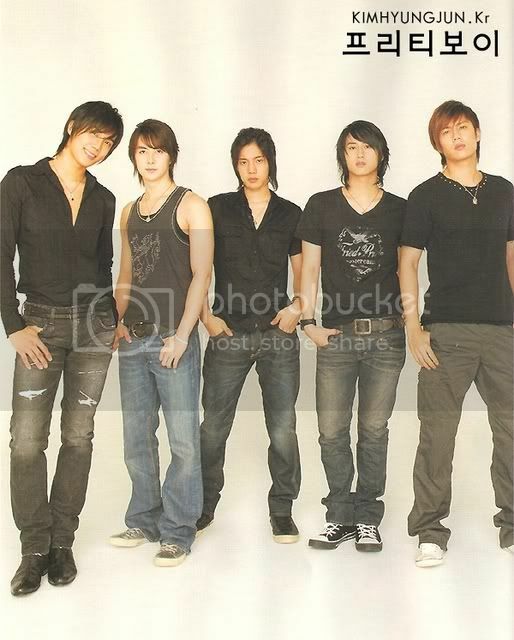 I wish Kim Hyun Joong well and I wish SS501 the best for their future, SS501 Fighting.!!! PS. found out about this video from Soompi......first time I saw HJL talk so much^^....any one know what he's talking about?...I think this was played at the Saitama Persona concert ? ?